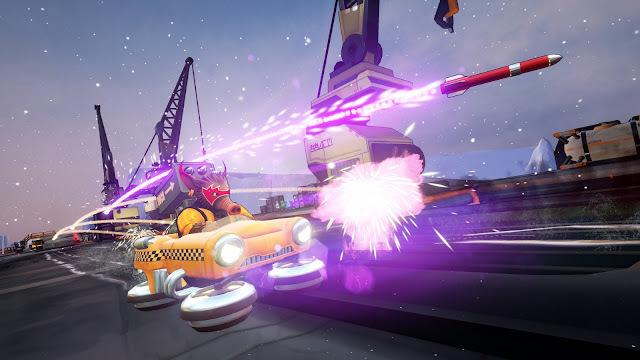 Following a successful launch on PC, Deck13 has announced that their award-winning party racer Obliteracers will be heading to consoles this July. Obliteracers is a party racer in which up to 16 players have to prove their skills on one screen. 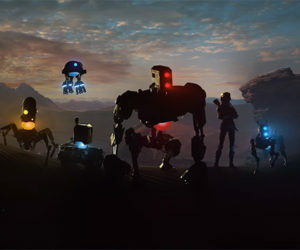 The game is less about speed and more about keeping up with other players, using weapons to knock them out of the race. To destroy or to be destroyed – that’s what it’s about. Compete with friends locally or online against others, with dozens of game modifiers to keep things fresh. Obliteracers will be available digitally on PlayStation 4 and Xbox One on July 15th.